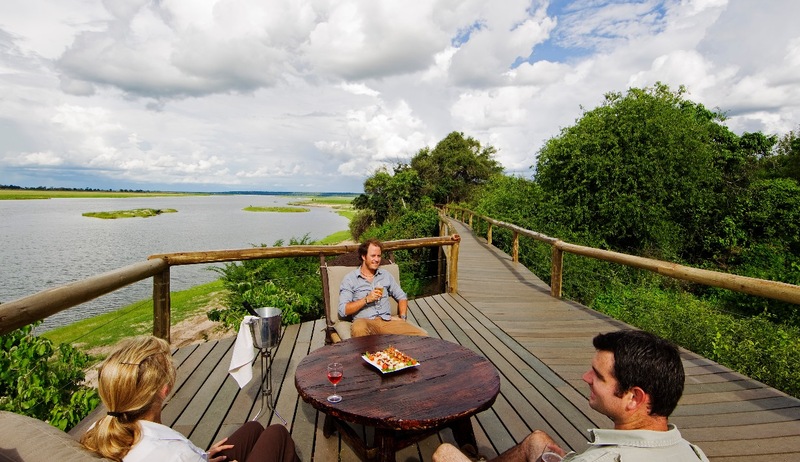 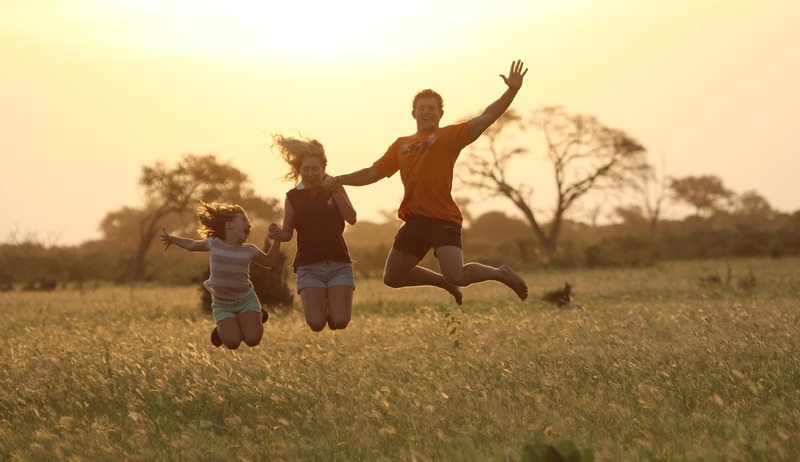 Experience the wonders of one of Africa’s last true untouched wildernesses while connecting with your family and the nature around you. 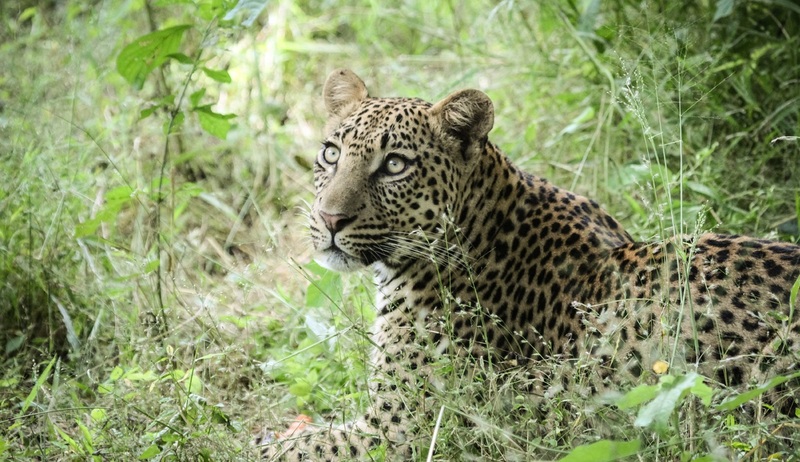 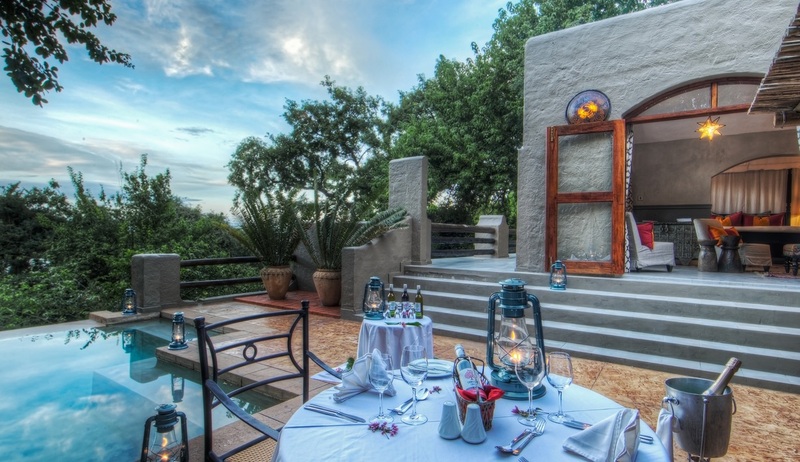 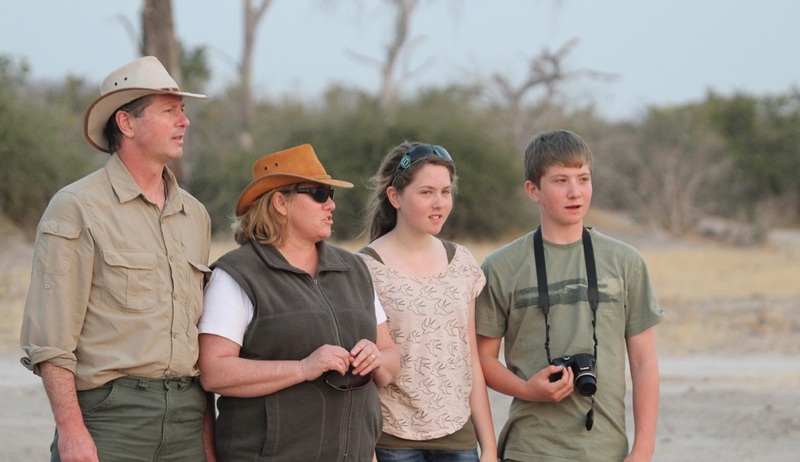 This family safari takes your family on a journey of discovery through wildlife, and you will experience rich areas that will bring you closer to the natural environment surrounding you, and each other. 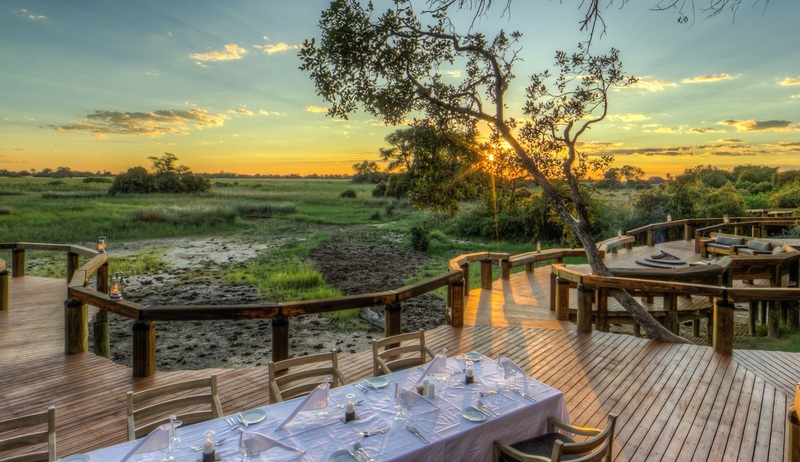 Bond over a sundowner under an ancient baobab tree, take the perfect family photo on the Chobe Deck of Fame with hundreds of elephant in the background and share stories around a camp fire deep in the heart of the Okavango Delta. 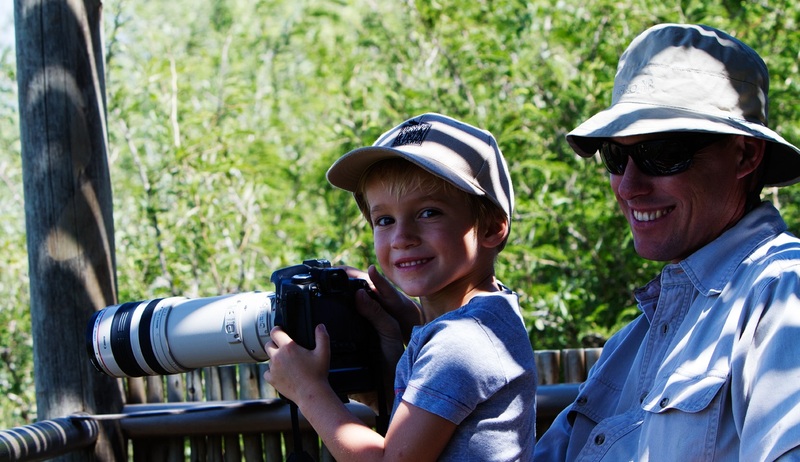 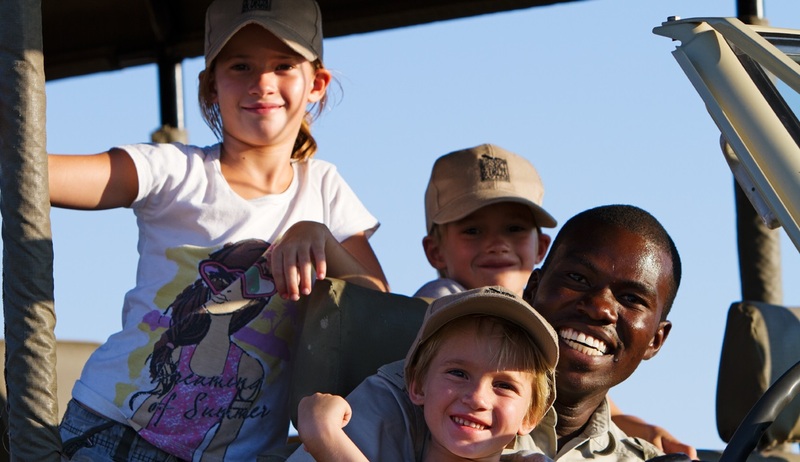 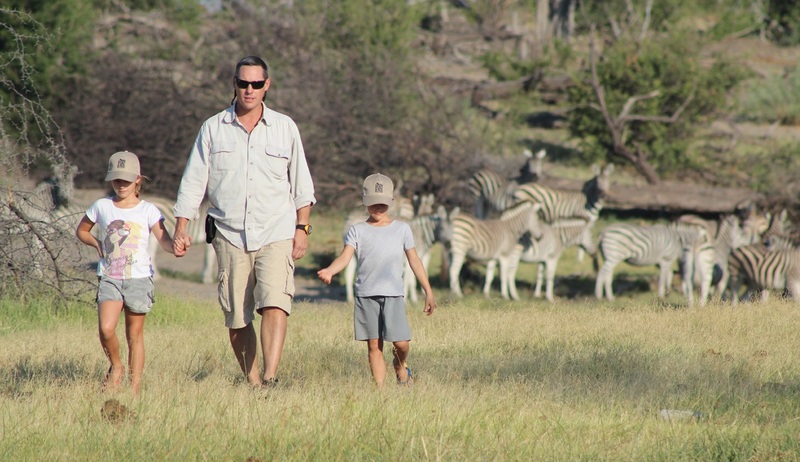 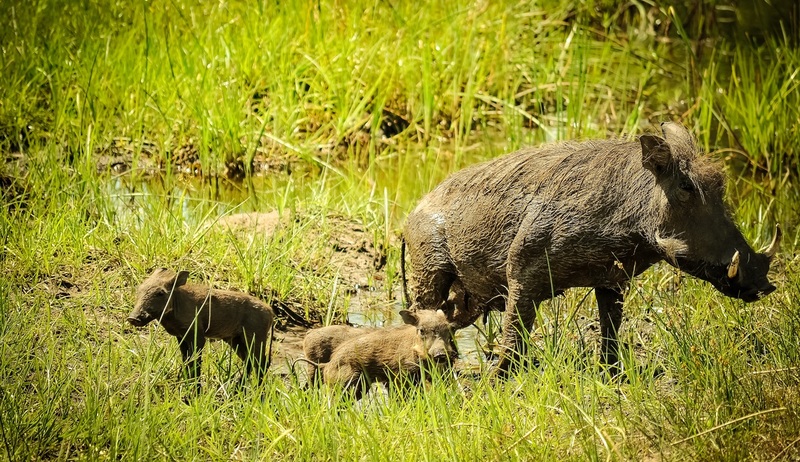 Nothing brings a family closer than a Botswana family safari. 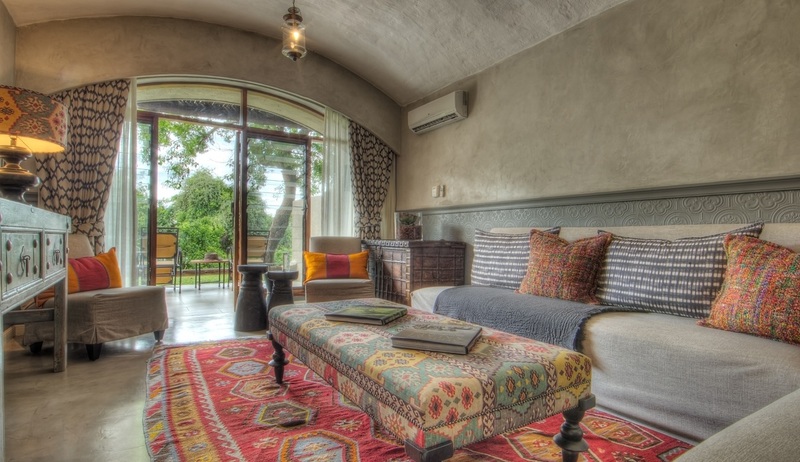 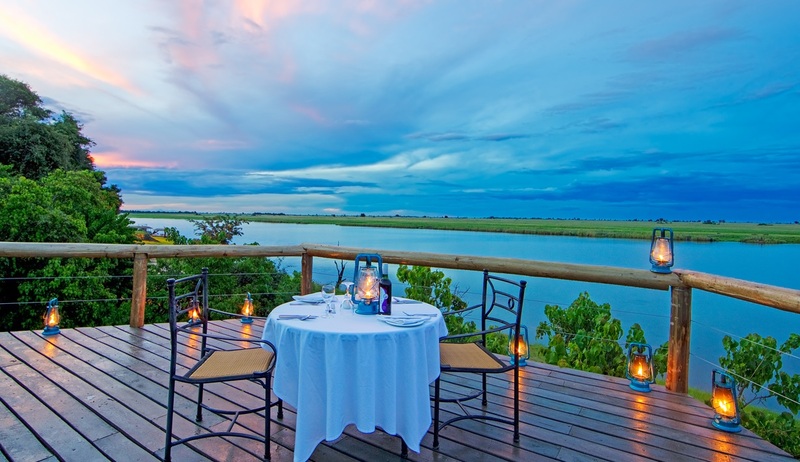 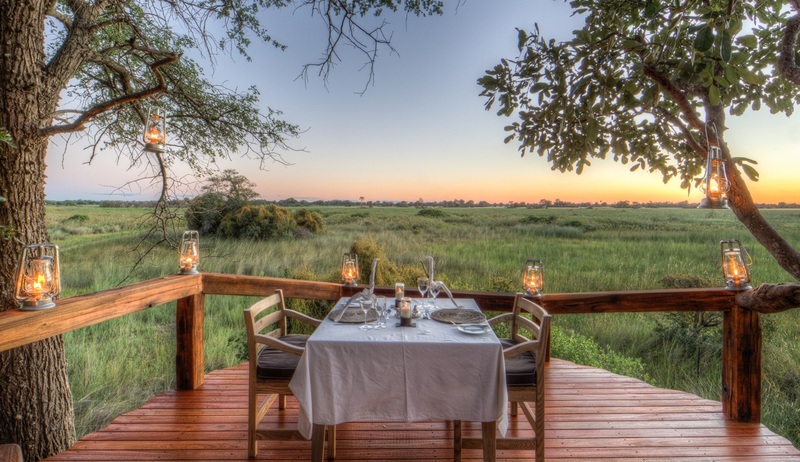 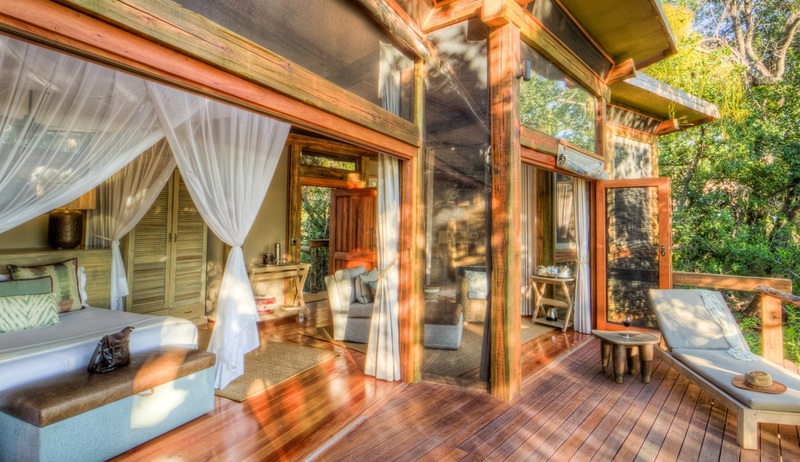 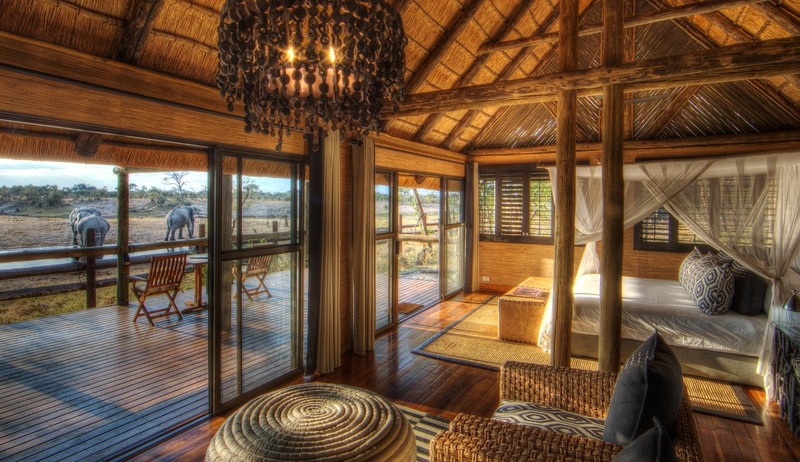 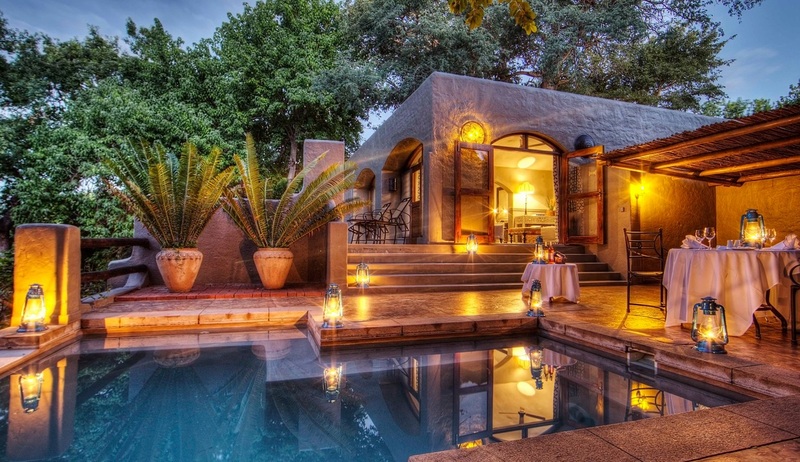 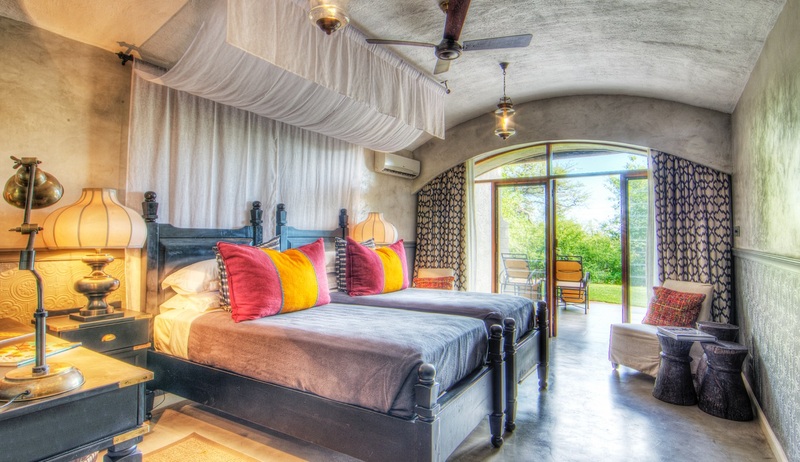 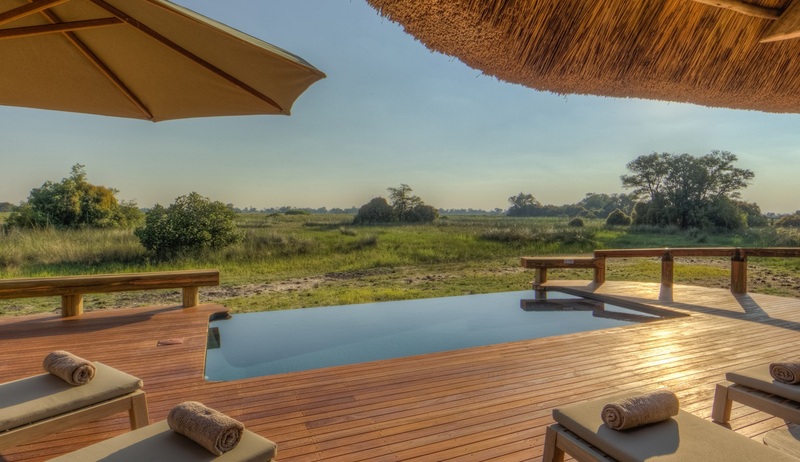 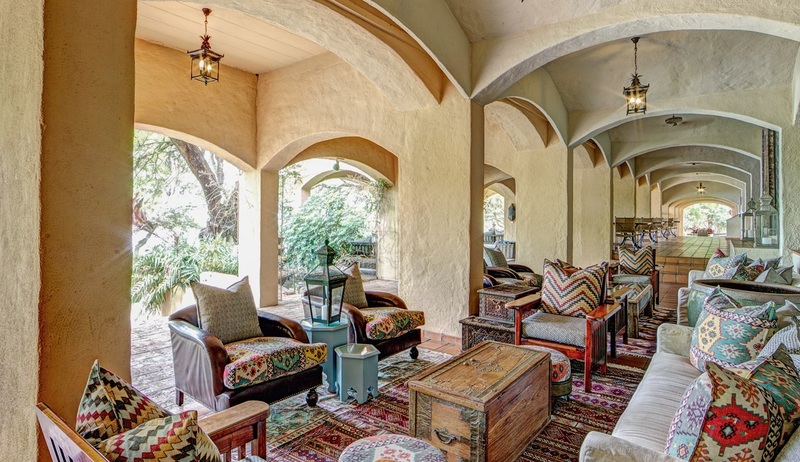 In the morning of day 3 we will take a short charter flight to Savute Safari Lodge on the western section of Chobe National Park, where you will be staying for 2 nights on an all-inclusive basis. 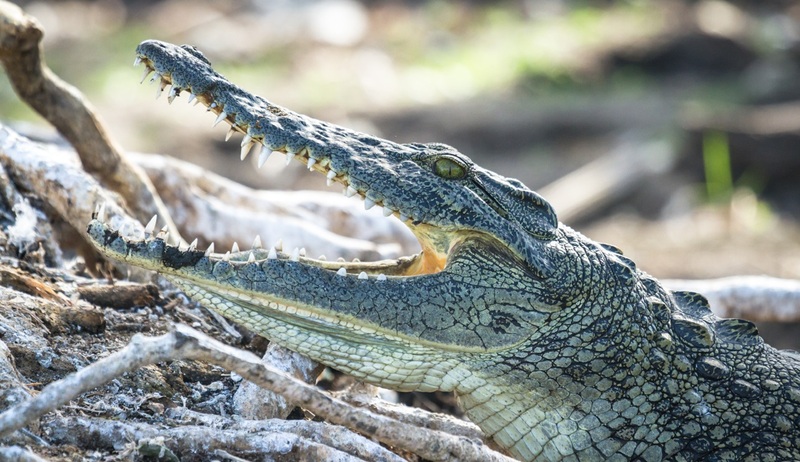 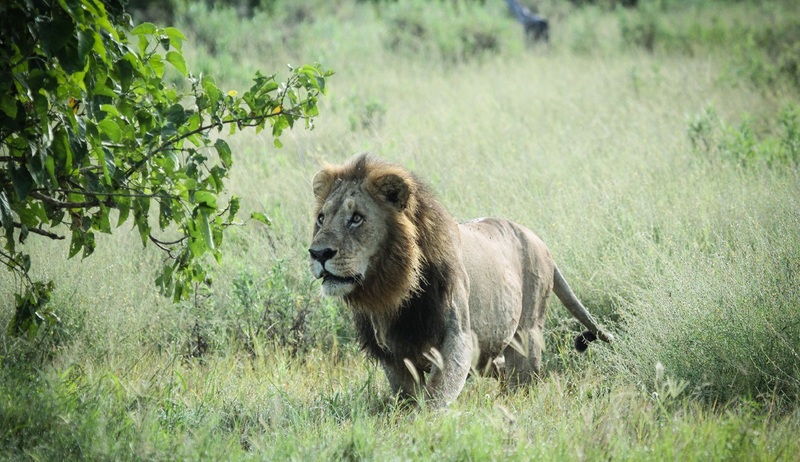 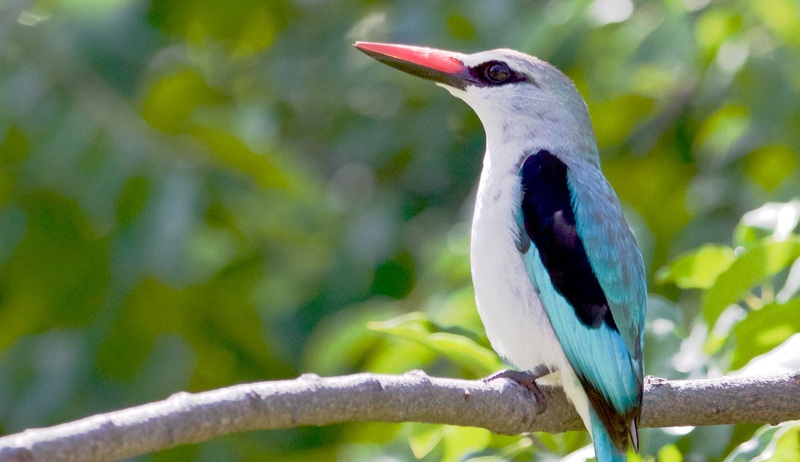 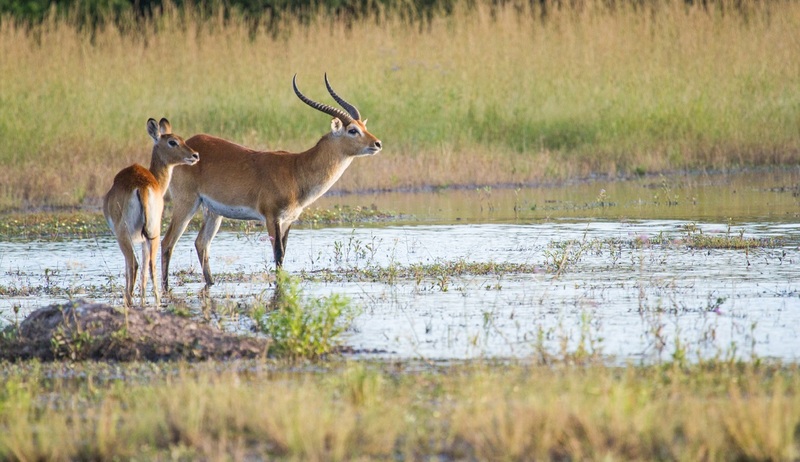 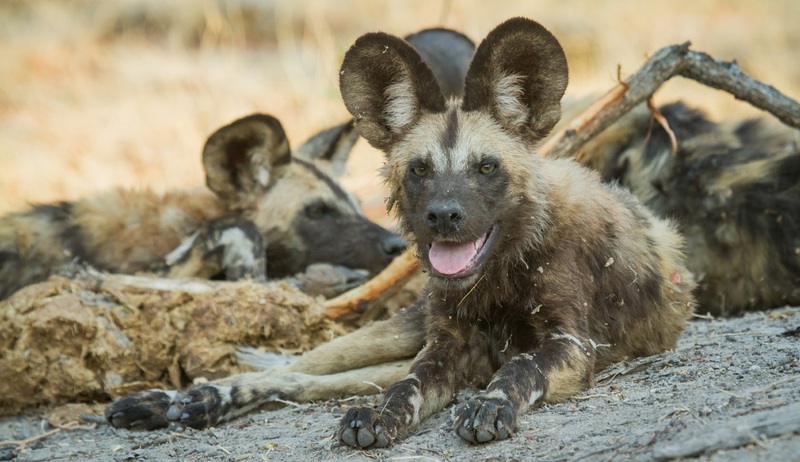 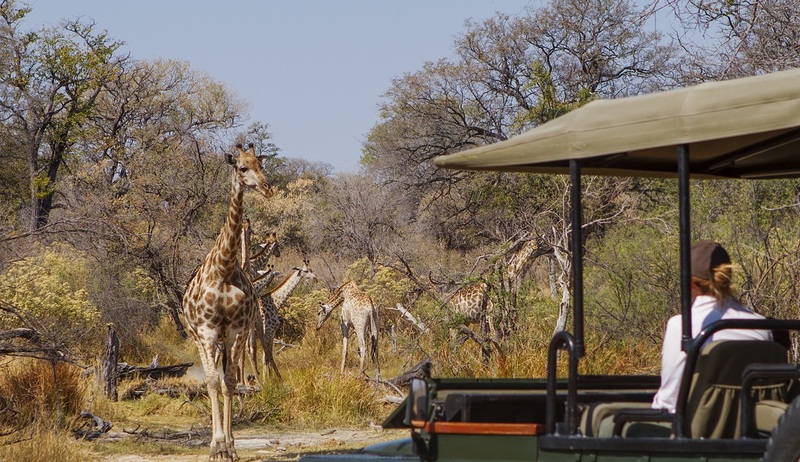 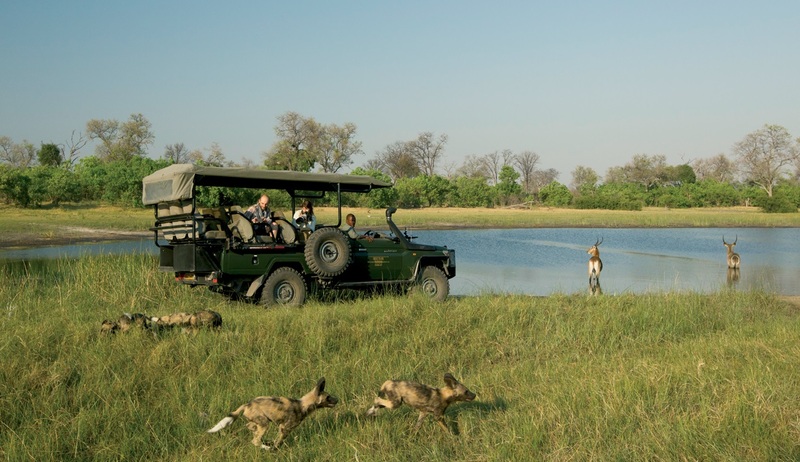 This fascinating area is renowned for its intense predator encounters and exceptional game viewing, making it one of Botswana’s most popular wildlife destinations. 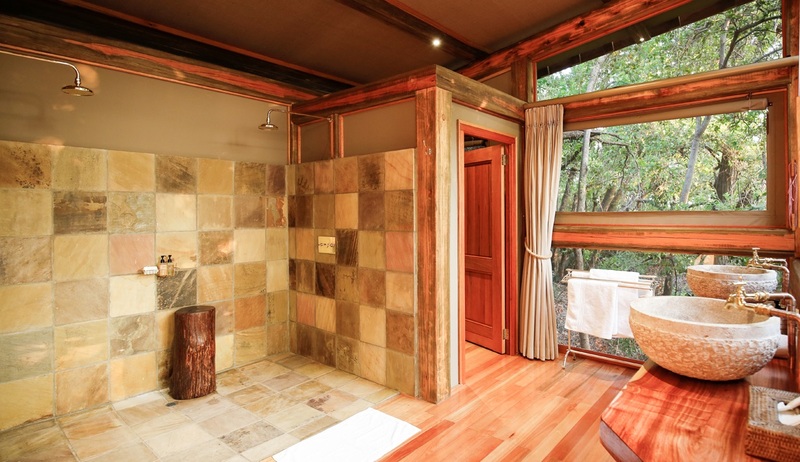 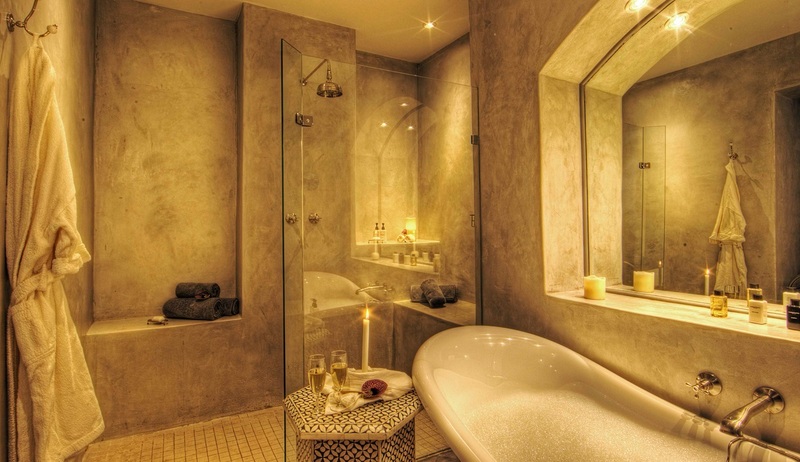 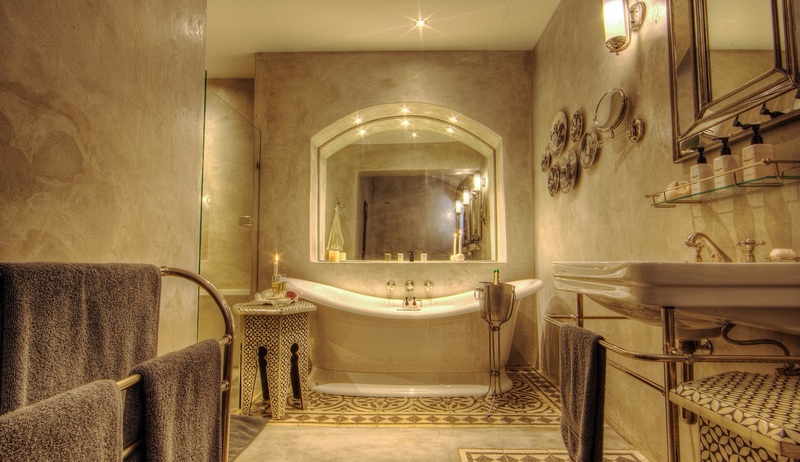 Staying in spacious, elegantly designed chalets you and your family will enjoy an exceptionally comfortable stay whilst experiencing the sights that the area is famous for. 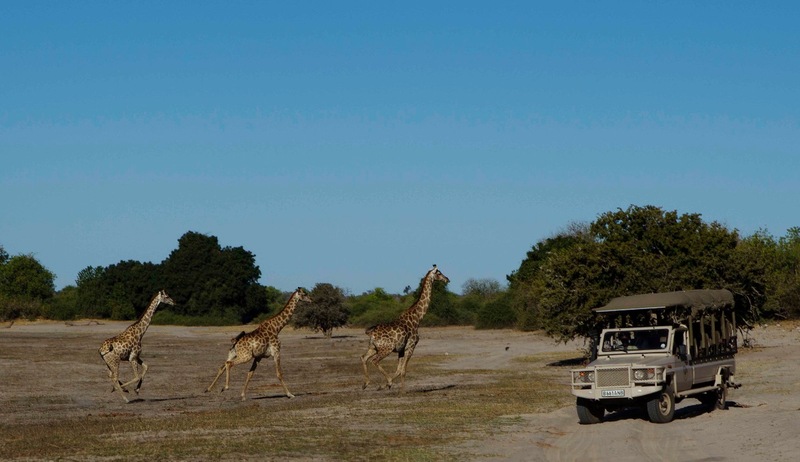 Throughout your days here you will enjoy morning and afternoon game drives to explore the Savute region in open 4x4 safari vehicles. 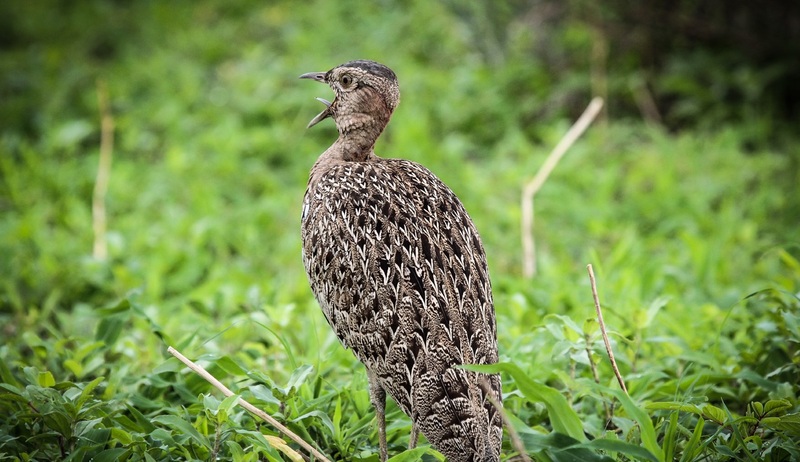 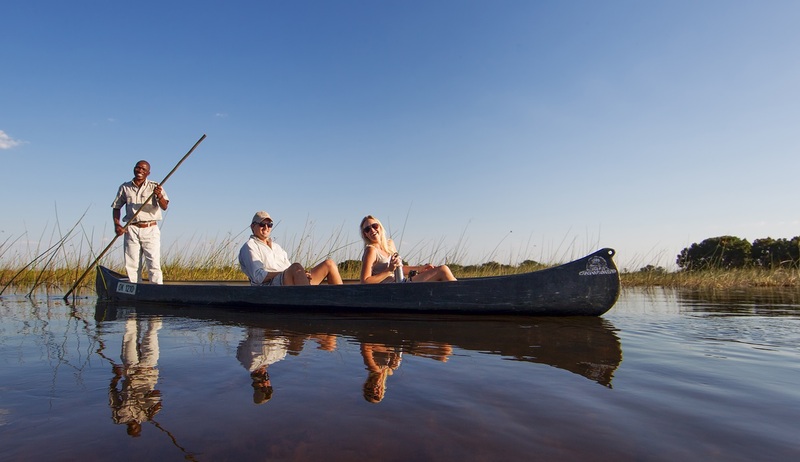 Many excursions will incorporate a visit to the Savute marsh to give you a chance to see the historic presence of the Savute Channel at the marsh against a backdrop of teeming wildlife. 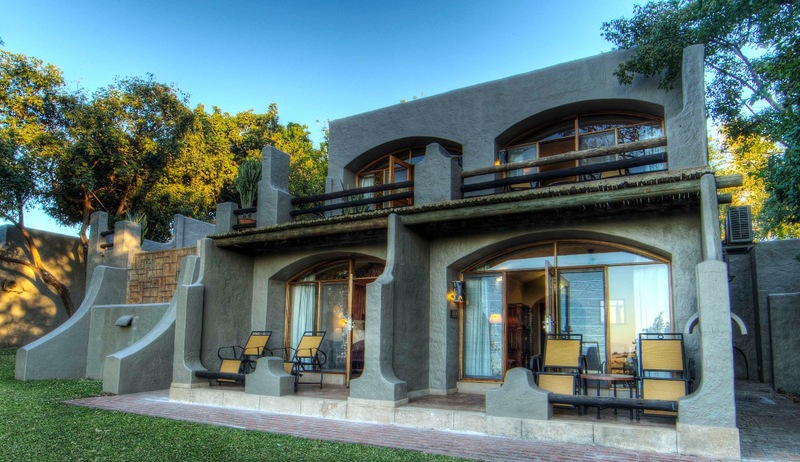 Guests can also enjoy a visit to the ancient San rock paintings at Gubatsa Hills – a small hilly outcrop which forms a prominent landmark in the otherwise flat landscape. 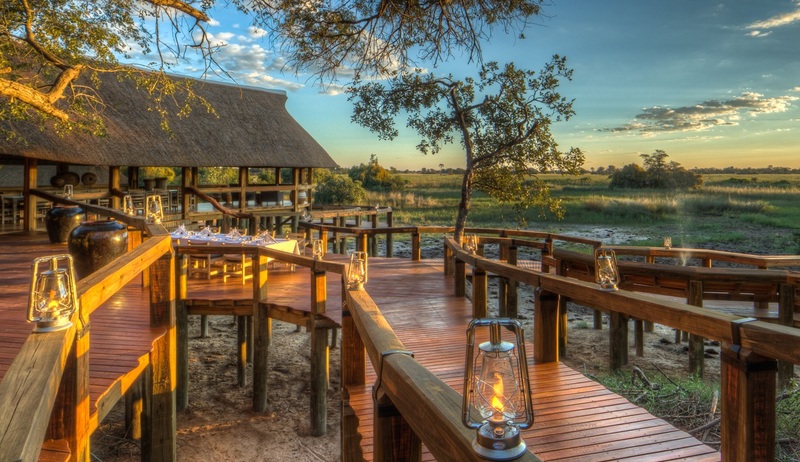 Delicious meals will be served throughout the day and adapted in-camp activities will be available for children. 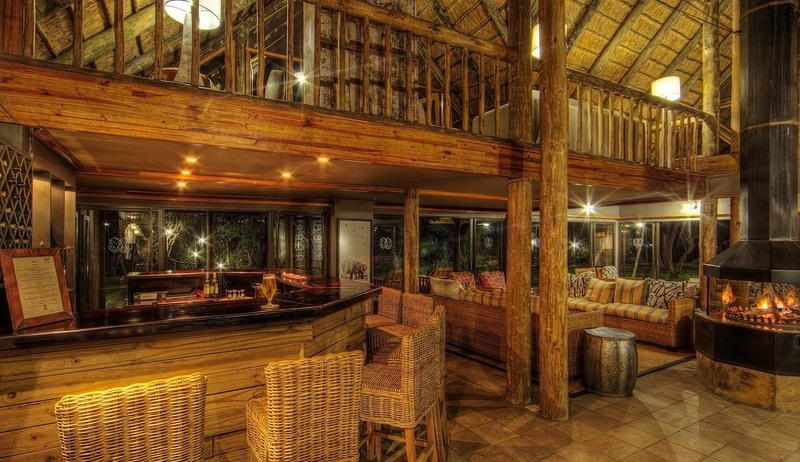 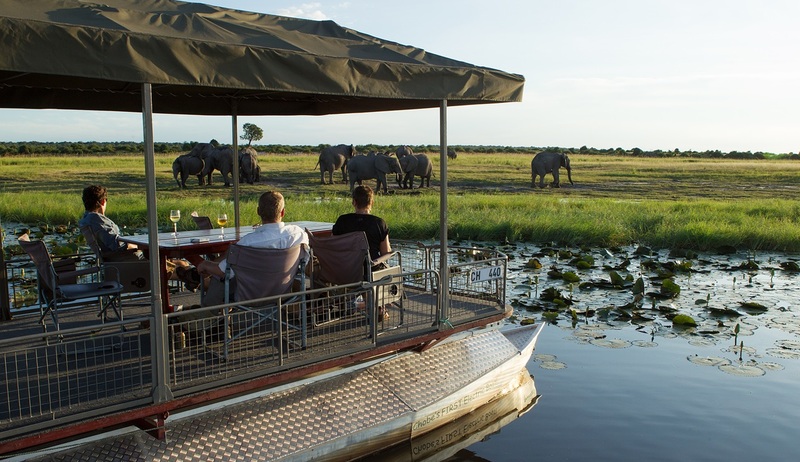 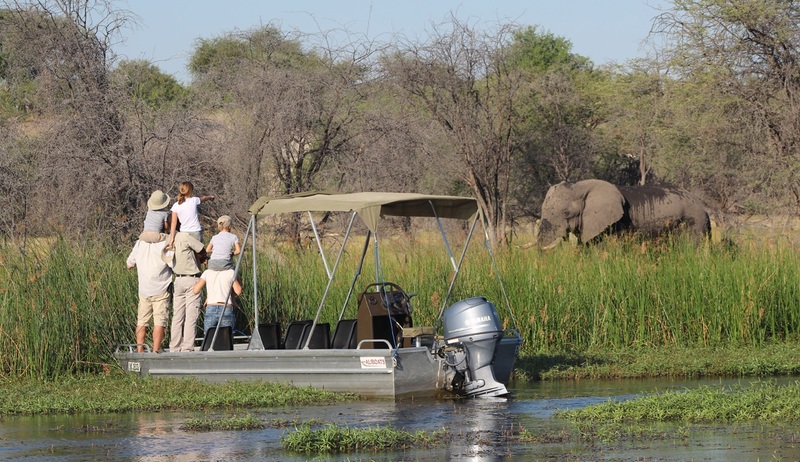 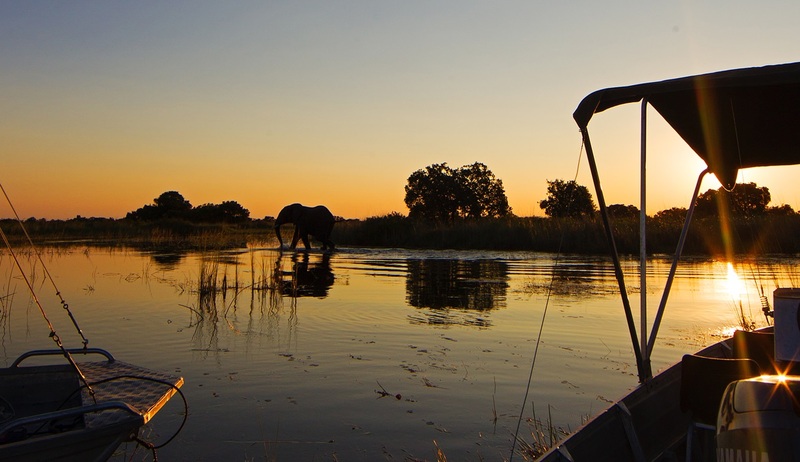 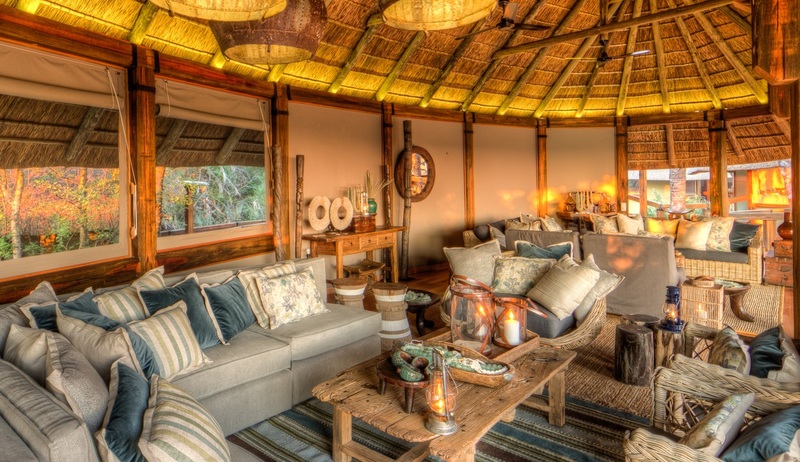 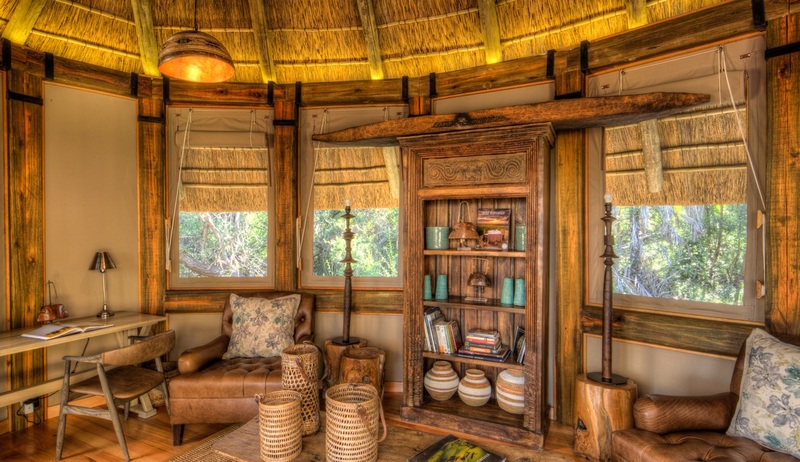 On the morning of day 5 we will take a charter flight across the Okavango Delta to Nxaragha Island and Camp Okavango where you will staying for 2 nights on an all-inclusive basis. 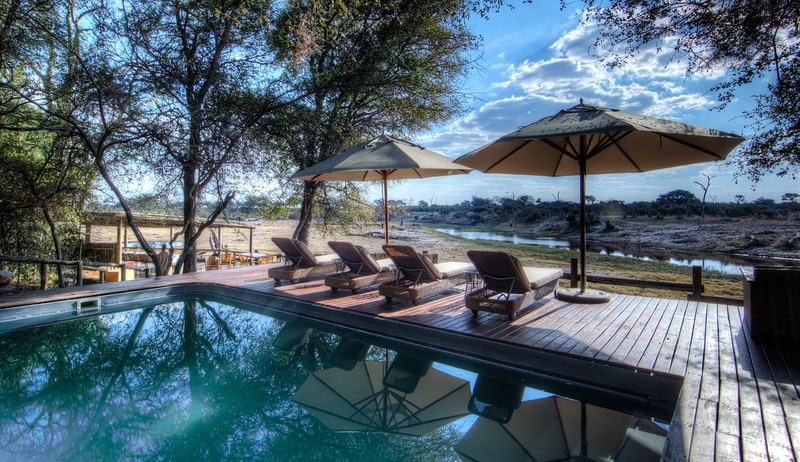 This unique and exclusive safari camp is a hidden treasure in the heart of the Delta, giving unparalleled access to a remarkable year-round water wilderness experience.